In order to be a complete leader, those in charge must possess certain character traits. Workers need leaders whom they can admire and respect. It should be no surprise that many of these foundational traits can be developed through religious teachings. We will look at my five most important character traits; integrity, work ethic, discipline, courage, and decisiveness. I have found in client organizations that subordinates crave a leader that has at a minimum these five elements. They are also very dismissive if their positional leader does not have and exhibit all these traits. Without them they tend to not be as supportive and go that extra mile when crunch time comes into play, e.g. putting in overtime, weekends, working late to meet a deadline. Character does matter to subordinates while their positional leaders tend to discount it because they are in fact the boss. With each of these character traits, we will look at a biblical connection and how that carries over to today’s leaders. 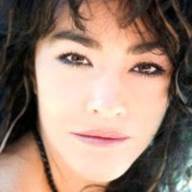 Integrity – “The integrity of the upright guides them, but the unfaithful are destroyed by their duplicity” (Proverbs 11:3). “The Lord detests lying lips, but he delights in people who are trustworthy” (Proverbs 12:22). “For we are taking pains to do what is right, not only in the eyes of the lord but also in the eyes of men” (2 Corinthians 8:21). Decisiveness – “The one who doubts is like a wave of the sea that is driven and tossed by the wind. For that, purpose must not suppose that he will receive anything from the Lord; he is a double-minded man, unstable in all his ways” (James 1:6– 8). “Part of decisiveness is a) praying for knowledge and wisdom (Ephesians 5: 15– 17), b) seeking counsel from others (Proverbs 15:22); and c) submitting to the Llord’s will (Proverbs 19:21). Work ethic – Colossians 3:23, “whatever you do, work at it with all of your heart.” Matthew 5:16 “let your light shine before others, so that they may see your good works”. Courage – Joshua is a great example of leadership as Moses instructed him to courageously lead his people into the Promised Land. Although it did not make the top 5, there is one overarching theme to all these and that is the concept of humility. Humility supplants all and enables people to lead others much more effectively. It is this potential to build longer, lasting relationships that causes subordinates to want to follow others who are humble yet very gifted leaders of people. These 5 traits have served me well in my leadership experiences as well as the many that I have served with and mentored throughout my career. It will pay huge dividends for all of us in this day and time if we learn and continue to strive to live up to these to our subordinates. Major General Michael J. Diamond, US Army (retired) is author of The Diamond Process: How to Fix Your Organization and Lead People More Effectively. Diamond served a combined 35 years on active duty and in the Reserves. 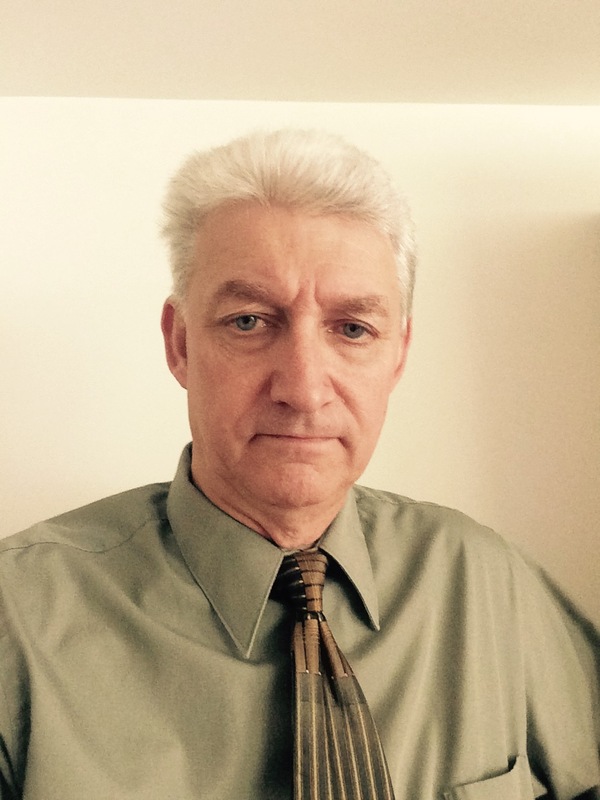 He brings this wealth of experience in military, manufacturing, retail, consulting, IT and many other sectors to help improve performance in organizations. His new book is co–authored by his son, Capt. Christopher R. Harding, presents the Diamond Process Model referenced above. The book is available on DiamondStrategyGroup.com, Amazon and other fine booksellers. In light of the terrorist attacks in Paris and San Bernardino, Calif., it is more critical than ever to be informed about the Islamic State in Iraq and Syria (ISIS). Proverbs 19:2 says it this way, “Desire without knowledge is not good – how much more will hasty feet miss the way.” As news reports drift farther from reporting and closer to slanted commentary from myriad perspectives, it is helpful to include other sources to help understand and guide us as we pray. If you want a brief, easy-to-understand primer on the Middle East then go pick up the book, The ISIS Crisis: What You Really Need to Know by Charles H. Dyer and Mark Tobey (Moody Publishers, $10.39). In a short and smart 136 page read you will gain perspective on the history, religion and politics of the Middle East players; the difference between the Sunni Muslims and Shiite Muslims, trace the history of the Ottoman and Assyrian empires and discover the genesis of Al-Qaeda and its metamorphosis to ISIS. From that vantage point the authors seamlessly connect the dots through the economic and political motivations and clearly present the struggle for oil and water and the overall implications for end-time prophesy from a biblical perspective minus the fear-mongering hyperbole. As American’s we tend to get caught up and consumed in the everyday rat-race of life; raising families, playing the chauffeur and fighting congested roads to get to work and school. Our technological society has gained us precious little time and the information age we live in has reduced our news to a limited perspective and controversial sound-bits. Cynthia Northrop, of Dallas, is owner of Northrop Communication, and author of Make a Difference: Navigating the Maze of Local Government. There is a lot of interest in the blood red moons. Let me explain these lunar eclipses and clear up some of the confusion. A blood red moon is a total lunar eclipse. Only a total lunar eclipse is considered a blood red moon. It is caused when the Earth gets between the sun and the moon. The moon appears “red” because of the rays of the sun going through the Earth’s atmosphere. A “tetrad” is four consecutive TOTAL lunar eclipses in a row in a two-year period. There have been seven tetrads in the whole 2000 year New Testament Age where the blood red moons fell on the Jewish feasts of Passover and Tabernacles. Seven times in the last 2,000 years there has been a rare occurrence of these four back-to-back full lunar blood red moons on the feasts of Passover and Tabernacles. There is an eighth tetrad coming in 2014 and 2015. Each of the first seven tetrads is associated with an important historical event that corresponded to Israel. Since the seven tetrads all revolved around Israel, it is very possible that the eighth will too. 1949/1950 A.D.: The Jews returned to Israel in May 1948 and got a seat on the United Nations in January 1949. 1967/1968 A.D.: This tetrad began two months before the Six-Day War where Israel won Jerusalem. 2014/2015 A.D.: This eighth tetrad is occurring now and on those same feast days. Three blood moons have already passed. The fourth is Sept. 28 on Feast of Tabernacles. There are no more of these “tetrads” on Jewish feast days for several hundred years. Seven is God’s number of completion. The eighth tetrad ends this fall. Eight is the number of new beginnings. There were eight souls in the ark that started over after the flood. Something may take place concerning Israel. Some believe the rapture may occur. We cannot be sure, but I admonish you to get your heart right with the Lord and be ready. In my book, God’s Final Jubilee, I give more details about these events. 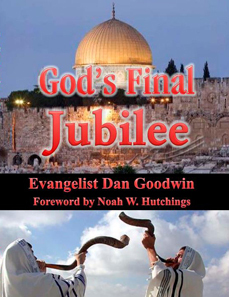 Evangelist Dan Goodwin is the author of God’s Final Jubilee. He travels extensively, speaking in prophecy meetings and Bible conferences across the nation. In addition to God’s Final Jubilee, he has authored several books and study guides. Contact him to schedule a meeting or to get information on his books.